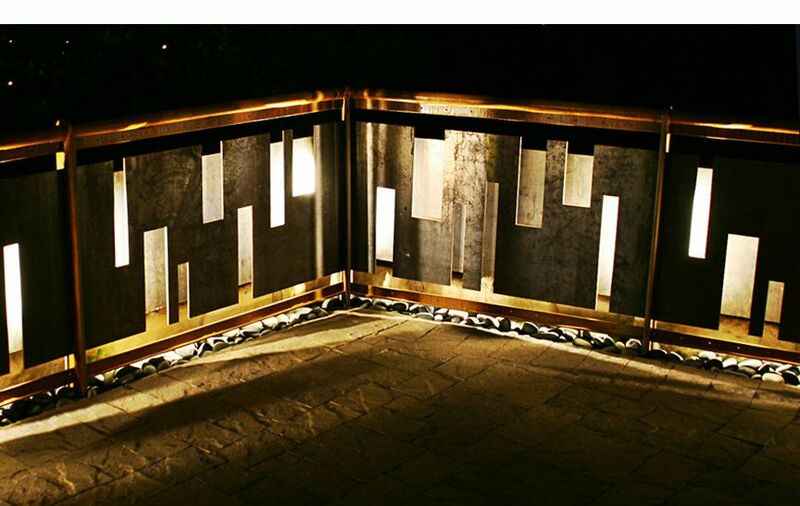 We take pride in our lighting expertise and work to provide clients with unique nighttime lighting experiences. Strata can install basic systems with just a few fixtures but can also handle site wide systems for any type of residential estate or commercial property. We install low voltage and 110v systems with industry accepted standard and components. New box truck branded and ready to go. Off the Photoshop mockup montage and into the maintenance meat grinder! Plants ready to go in @ Arrive Hotel!